Yellow in color with greenish reflections. 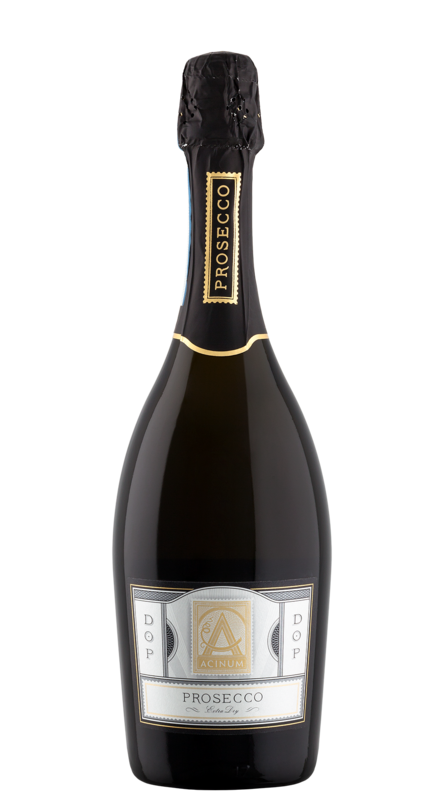 On the nose it displays a fruity bouquet with aromas of green apple and pink grapefruit. A smooth, crispy, extremely elegant palate with a long, fresh and tasty finish.